Our Mission: To create new and ingenuous designs and programs towards the advancement of mankind in the field of Virtual and Augmented Reality. 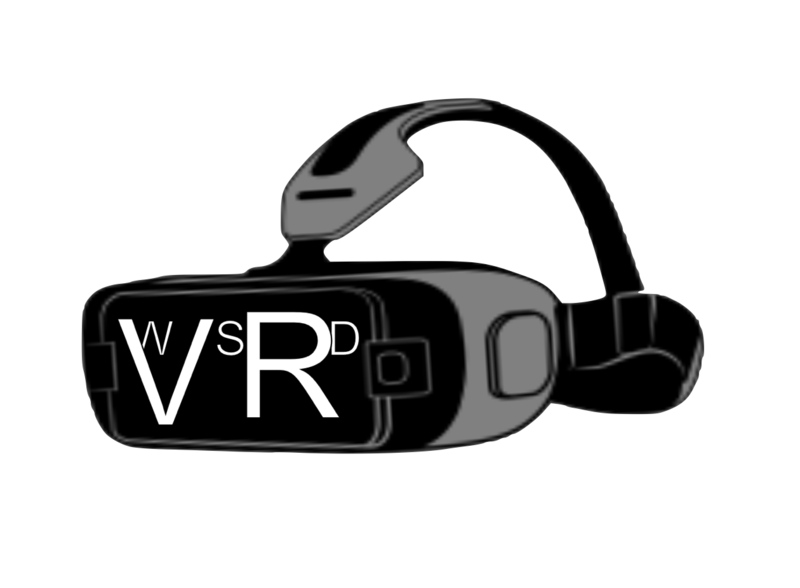 The Wildwood Institute for STEM Research and Development’s Virtualization Group was established in 2014 by WISRD founding member Will B. as one of the original labs in the institute. The mission of the group is to create new and ingenious designs and programs towards the advancement of mankind in the field of Virtual and Augmented Reality. This cutting-edge group of researchers, designers, and thinkers consists of Will, Remy, Kai, Cameron, Avery, Jesse, Jojo, and Simon. Virtualization of the Wildwood School Art Gallery, available for PC (Oculus), Android, and iOS.